Smith’s Steps Up to the Plate and Hits a Home Run at $2,500! Smith’s Food & Drug Stores recently awarded us with a $2,500 grant in support of our Low Income Food and Enrichment, (LIFE), program! Their grant will help us provide an additional 384 meals to people who are living in poverty. These clients are also homebound and suffering from serious medical conditions. Without corporate support, we could not continue feeding them. 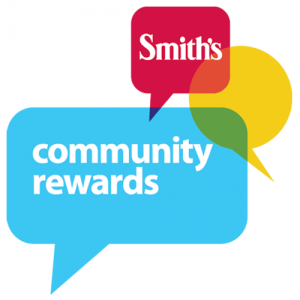 Thank you, Smith’s Food & Drug Stores, for recognizing the need in our community to eliminate hunger and suffering, stepping up to the plate and hitting a home run! By abqwebhosting|2017-02-22T22:56:43+00:00September 8th, 2015|Uncategorized|Comments Off on Smith’s Steps Up to the Plate and Hits a Home Run at $2,500!